For the past ?? 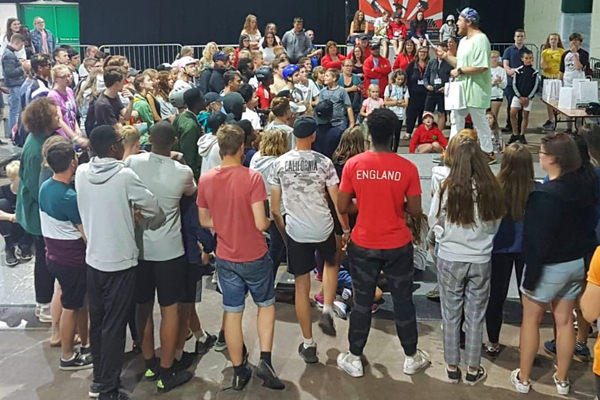 year Christian Surfers UK have been providing the skatepark and leading the team at Soul Survivor A based at the Stafford Showground. We will be looking for a team to help set up the skatepark as well as helping to run the skate sessions through the week.